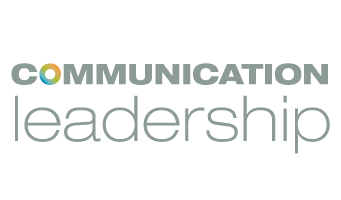 The Communication Leader Award recognizes a Communication Leadership alumni who embodies the program’s four core values: Creativity, Leadership, Story, and Community, and has made a significant contribution to our field in a unique, emergent way. The recipient of this award is an active member of the Comm Lead community, who is fearlessly tackling challenges through creative stories that spark change — be it civically, professionally, or within our graduate program itself (and ideally all three)! This person demonstrates vision and leadership on a daily basis while sustaining a relationship with the Communication Leadership program. Andrea Zeller crafts Virtual Reality and 360 experiences at Facebook. She earned her undergraduate degree in Film & TV from NYU in 2000, which led her to produce and edit documentary videos specializing in healthcare and international non-profits. Andrea then earned her M.C. from the UW Communication Leadership program in 2007, and led content strategy for Expedia’s hotels and activities businesses. Her first career as a filmmaker allowed her to think about perception and participation in experiences, which led to early thinking about writing beyond the screen at the University of Washington. When not thinking about virtual reality, you can find her in the reality of the East Bay, hiking and biking with her two kids and husband, Pete.